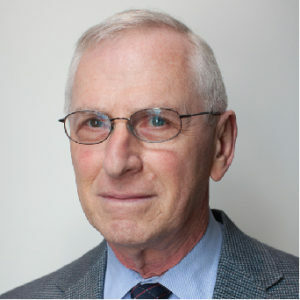 Arthur S. Berger was a senior official with the United States Holocaust Memorial Museum for almost 16 years, retiring in June 2016. In June 2017, Mr. Berger was appointed to the Board of Directors of the Olga Lengyel Institute for Holocaust Studies and Human Rights. Previously, in a 25-year career in the U.S. Foreign Service, Mr. Berger served in Israel, Uganda, Ethiopia, Brazil and the Netherlands.